To promote pupil well-being, communication and relationships across the entire school community we have “school families” in PETNS. 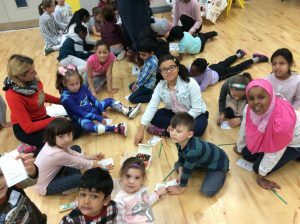 Every child is allocated to one of eighteen “school families.” Each family consists of pupils from each class in the school. 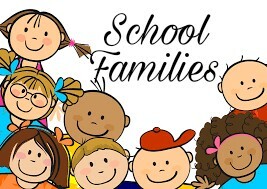 Staff working in the school are also assigned to a family. Each family sit together during the first assembly of the month. 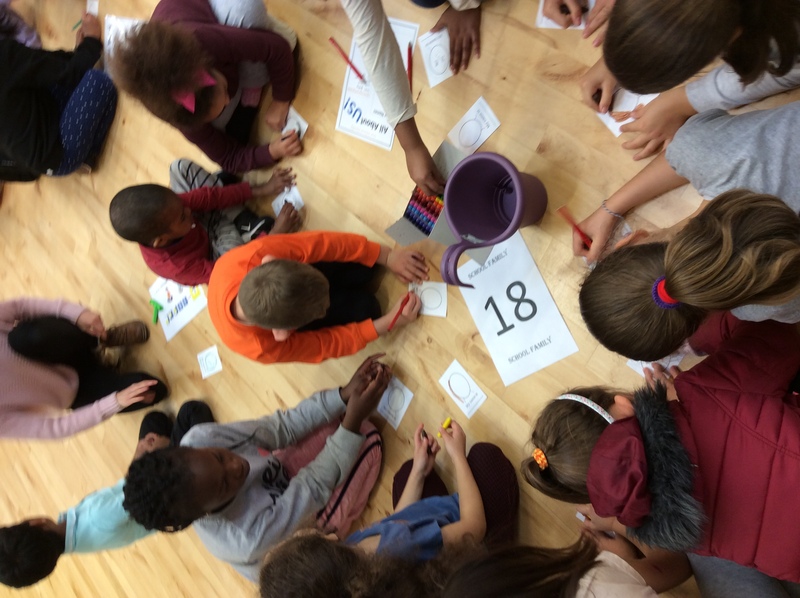 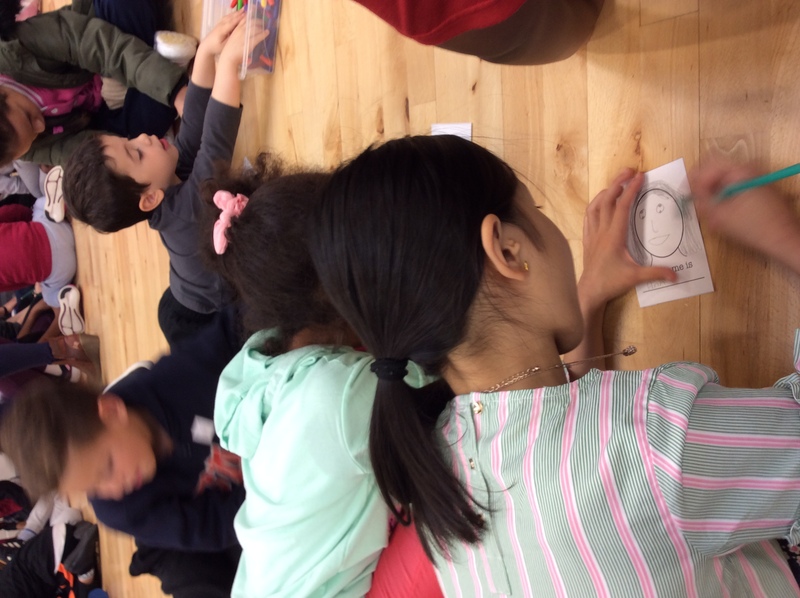 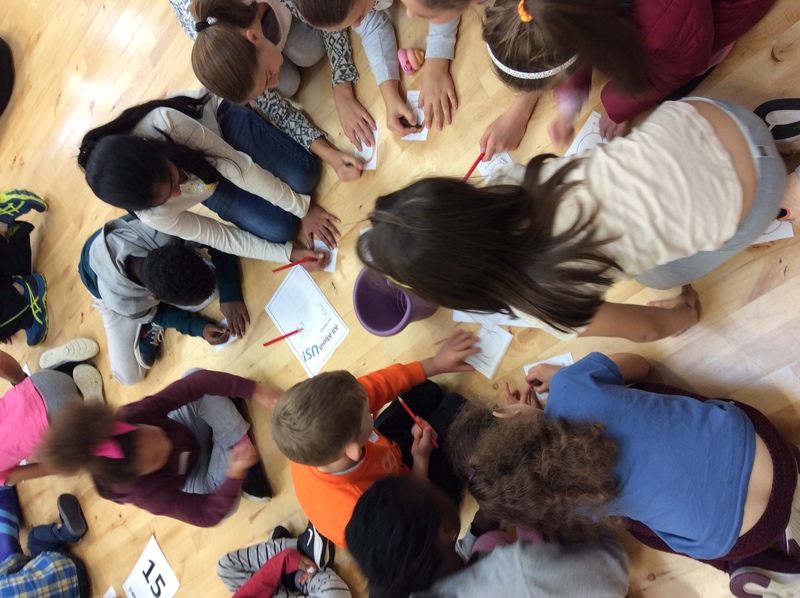 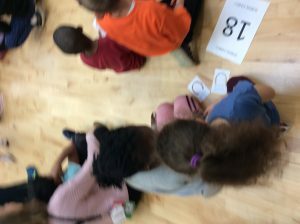 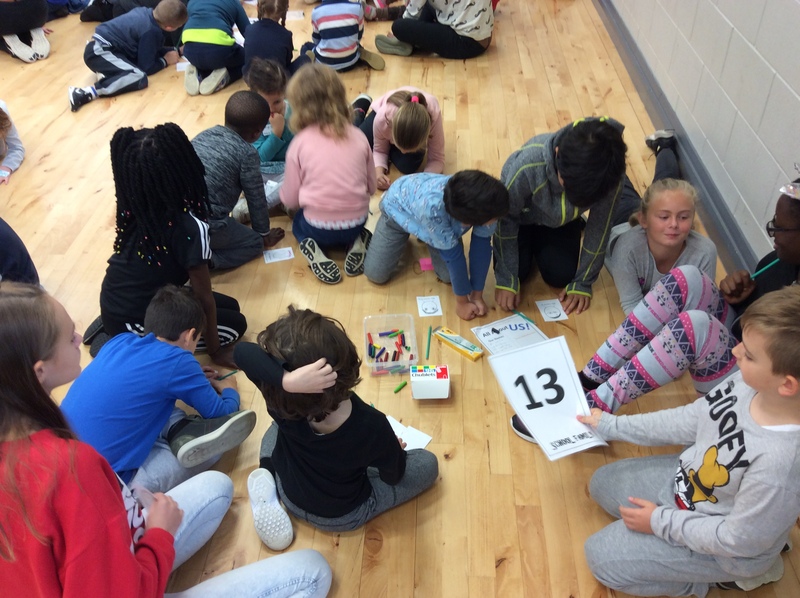 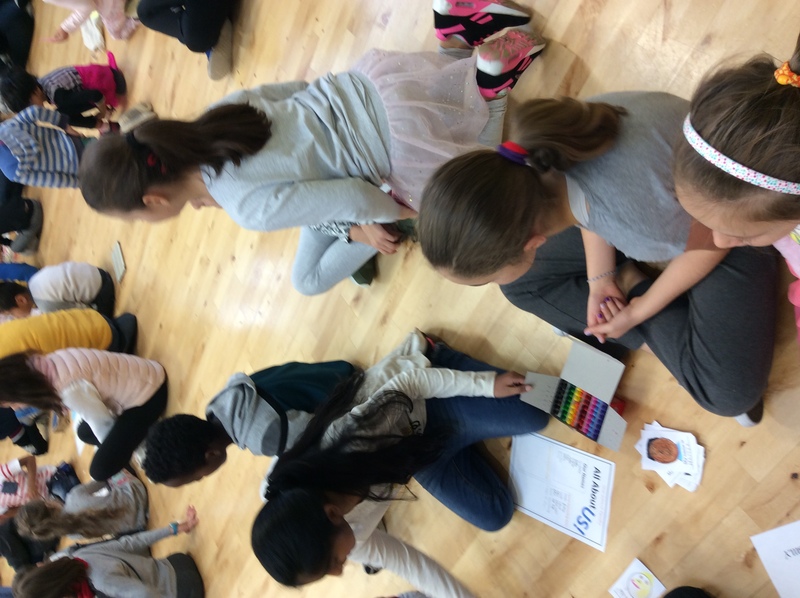 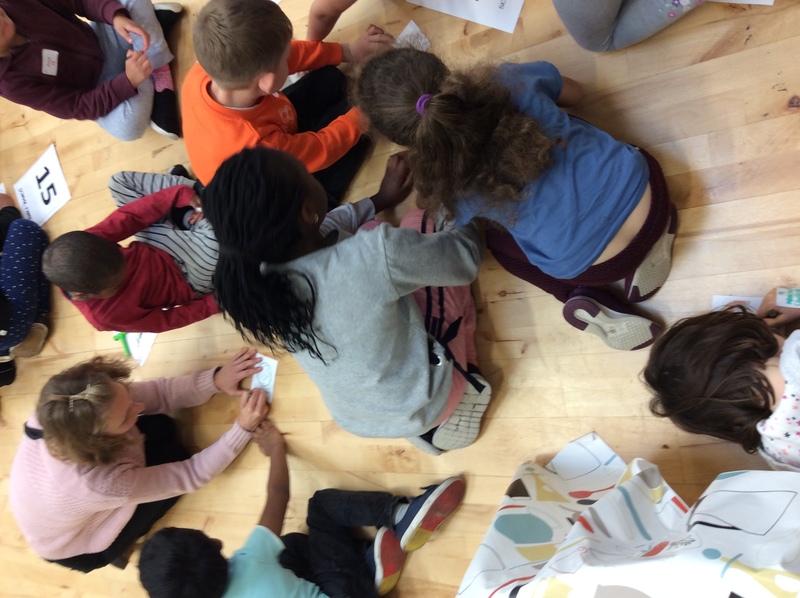 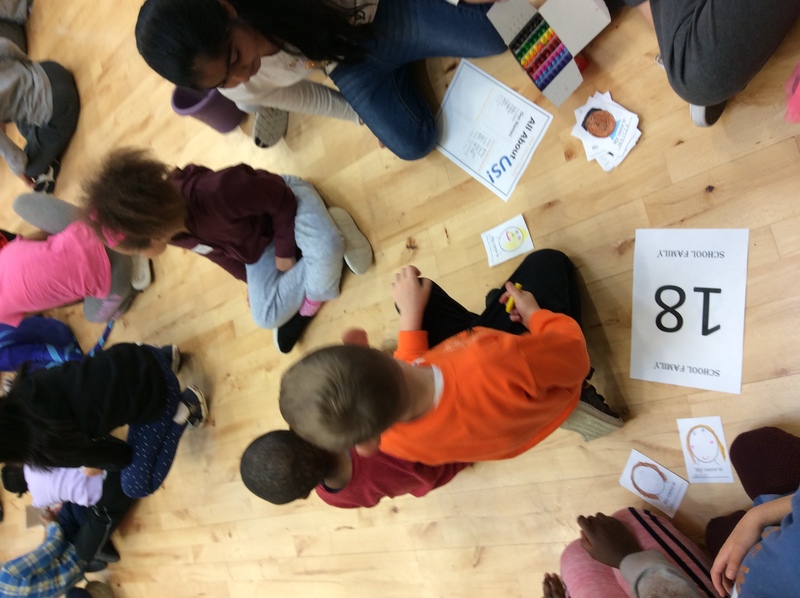 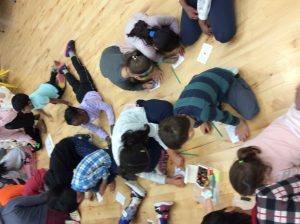 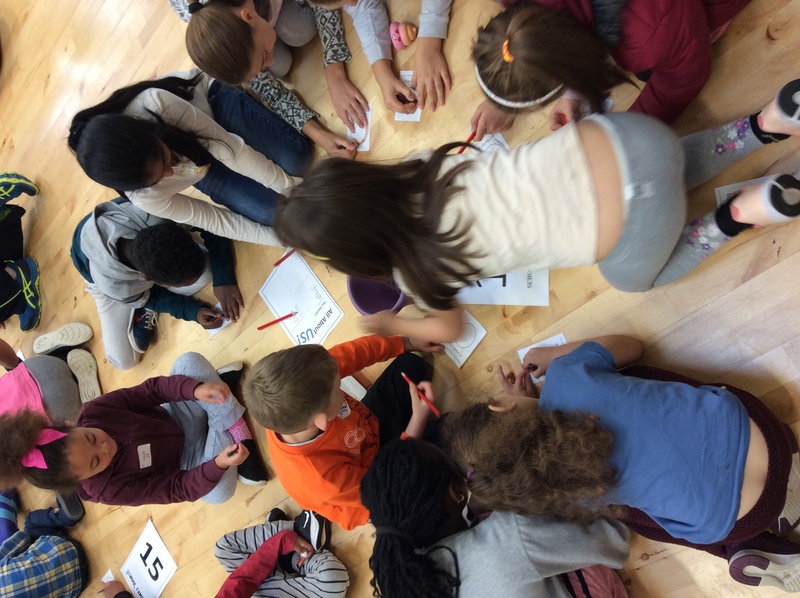 These groups promote and encourage cooperative and interactive learning across the school, as the children learn and explore together and present their findings to each other. 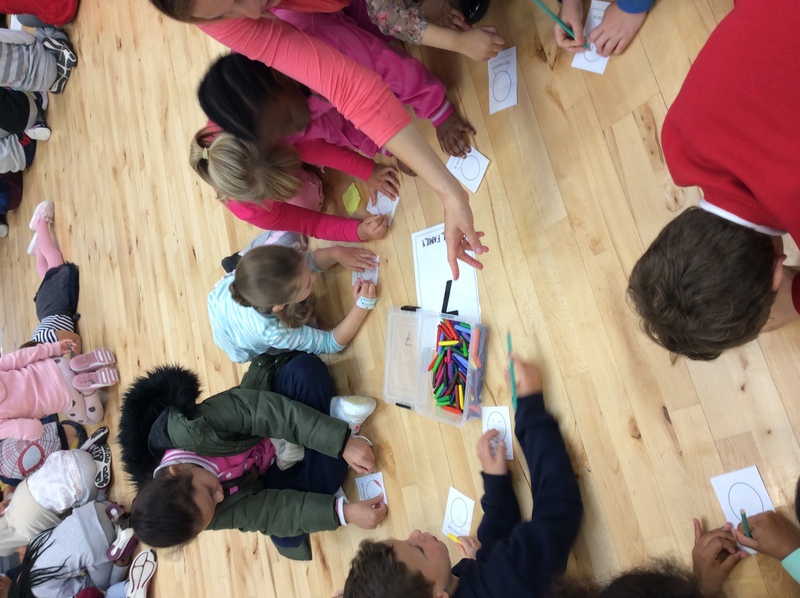 Within the families, pupils learn to express their own ideas and to have respect and patience as they work together. 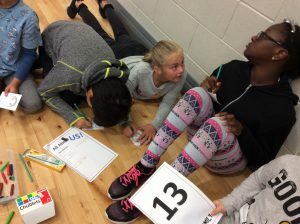 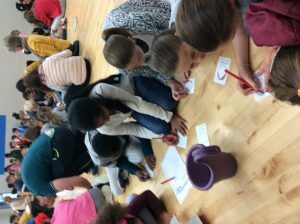 Great emphasis is put on exploring, recording, experimenting with language, and formulating and exchanging ideas in the group. 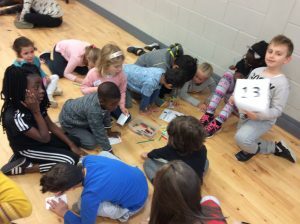 The older children are given leadership roles that help them develop a sense of responsibility toward the younger children, which enhances their self-esteem. While the younger children benefit from their “sibling” connection to those who are senior pupils. The family group system aims to stimulate collective working, develop social skills, create a sense of responsibility and respect and so create a bully-free environment in the school. 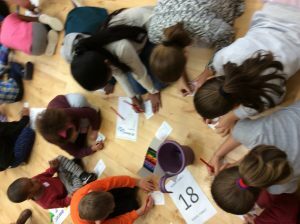 Each year the composition, theme and name of each family group. 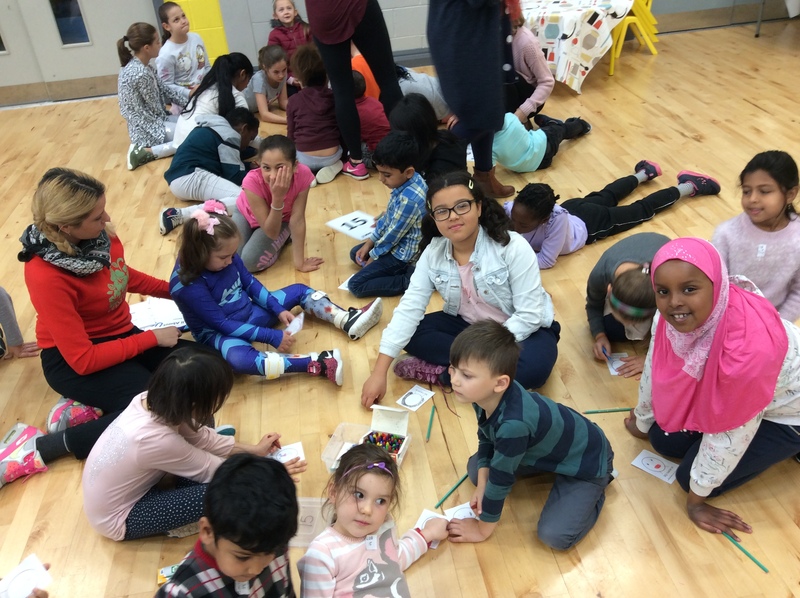 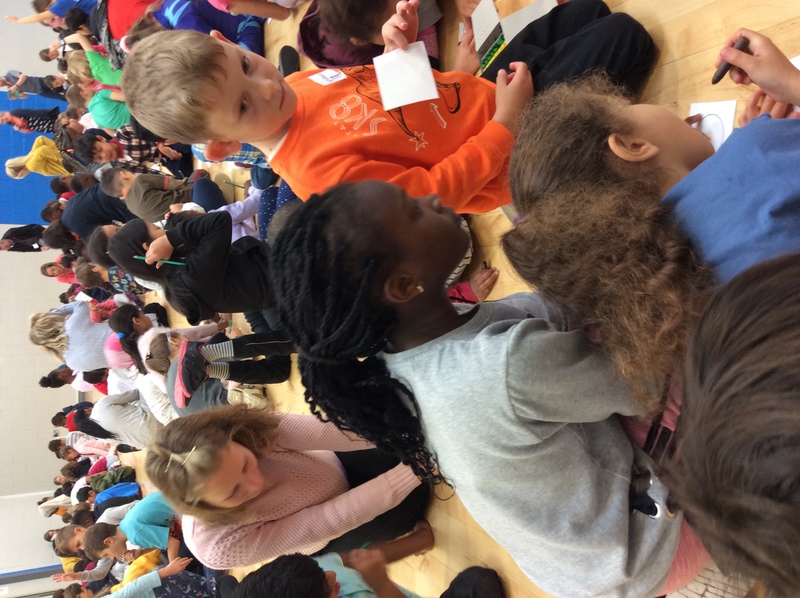 Below are some photos of our first family assembly of 2018/2019 school year on October 5th.